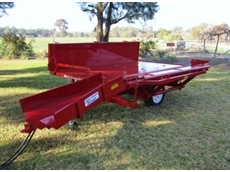 Custom built cage, crate, flat top, tipping, tipper and rigid bogie trailers. 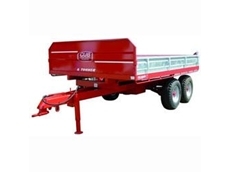 Tipping Trailers from FieldQuip feature galvanized rims, side & tailgate, 11.5/80-15.3 ply tyres, a range of sizes and more for your needs. 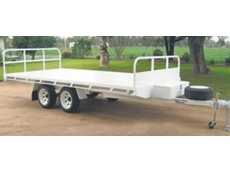 Western traders has a large range of secondhand trucks, trailers and trucking components. 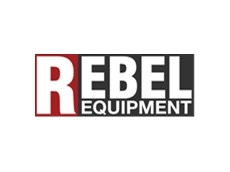 25/08/10 - Rebel Equipment supply a wide range of farm equipment and also build and supply a range of trailers that are available in many different styles and sizes.